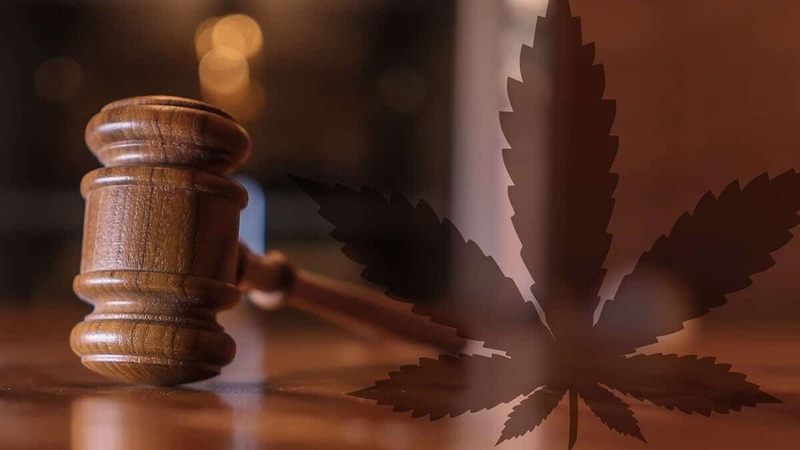 On Tuesday, June 26th, the Arizona Court of Appeals, Division One, in State v. Jones, affirmed a conviction of a medical marijuana patient in possession of “hashish” “under the circumstances presented” in that case. Due to what we believe to be much misinformation about State v. Jones, we feel compelled to present our position on this matter. In Jones, a medical marijuana cardholder, Rodney Christopher Jones, was in possession of “hashish”, which he admitted he received “for free” when “an employee at a marijuana dispensary in Phoenix had given” it to him (Answering Brief). To be clear, State v. Jones only involves a transaction between two individuals and specifically does not address a transaction between a state-licensed dispensary and a patient. 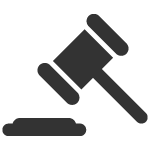 The court held that “hashish is ‘the resin extracted’ from the marijuana plant,’ criminalized as cannabis, a narcotic drug, and distinct from marijuana.” Importantly, the majority opinion in State v. Jones does not mention concentrates or vape cartridges, and it states that the Arizona Medical Marijuana Act (“AMMA”) protects patients in possession of allowable amounts of mixtures or preparations of medical marijuana, including “brownies and the like”. Any products sold under our brand are medical marijuana and mixtures or preparations thereof, under strict regulations from the Arizona Department of Health Services (“ADHS”). The AMMA defines usable marijuana to mean “the dried flowers of the marijuana plant, and any mixture or preparation thereof.” A.R.S. § 36-2801(8) and (15). We and many dispensaries contacted ADHS personnel for guidance. ADHS has confirmed that nothing has changed on their end, and that people should read the rules and statutes for guidance. ADHS regulations provide that a dispensary is required to provide a copy of its bylaws specifying whether the dispensary plans to “[p]repare, sell, or dispense marijuana-infused non-edible products.” Ariz. Admin. Code R9-17-304(C)(8)(b)(vi). According to ADHS’s dispensary handbook, non-edible products include “any non-edible items, such as concentrates, sold that contain medical marijuana” and must be labeled with the amount of marijuana they contain. ADHS, Medical Marijuana Verification System Dispensary Handbook, at 11 (published June 8, 2017) (emphasis added). Importantly, the majority in State v. Jones did not address ADHS regulations. The regulations and handbook confirm that all forms of medical marijuana— including the concentrates derived from medical marijuana—are subject to the protections of the AMMA. The foregoing reasoning and analysis come directly from the dissenting opinion in State v. Jones, were not addressed by the majority in State v. Jones, and as of now remain unaddressed by ADHS. While we disagree with the ruling in the Arizona Court of Appeals State v. Jones case, which should, and we understand will be appealed, it is not yet final. We also do not believe that State v. Jones applies to the medicine—including mixtures or preparations of medical marijuana—that we sell to our patients under ADHS regulations. If we hear or receive any information from ADHS (our regulatory body) that is contrary to the foregoing, we will take the appropriate action immediately. The information contained herein is provided as our position for informational purposes only, and should not be construed as legal advice on any subject matter.